Today we provide you the complete set of Huawei P30 and P30 Pro stock wallpapers. Huawei recently unveiled the Huawei P30 and P30 Pro which comes with a waterdrop-shaped notch, a triple rear camera setup, and an in-display fingerprint sensor. 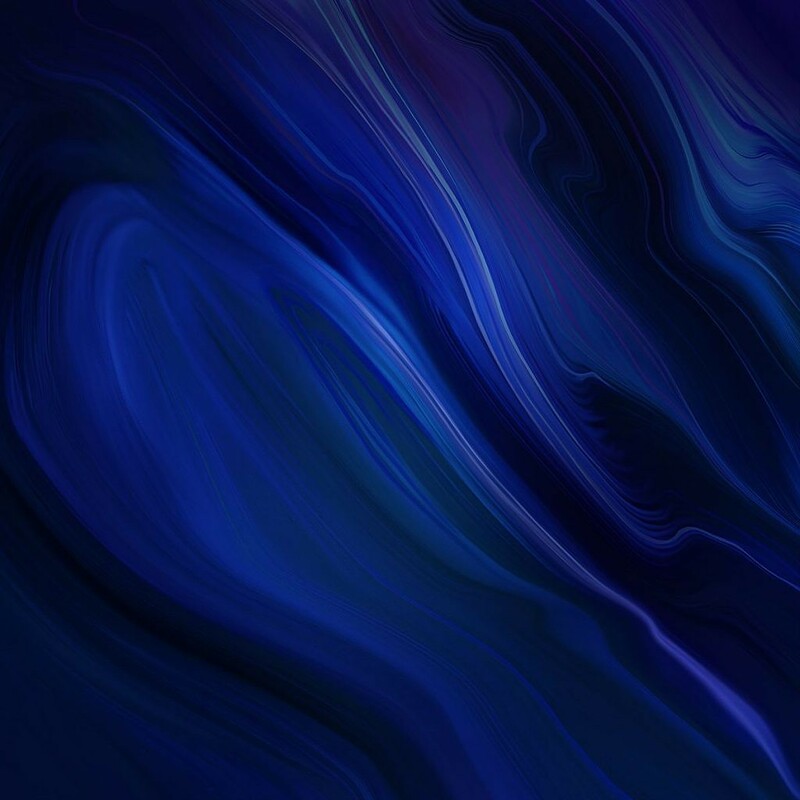 Huawei P30 and P30 Pro stock wallpapers are already out and you don’t have to wait until to get the device to grab the wallpaper. 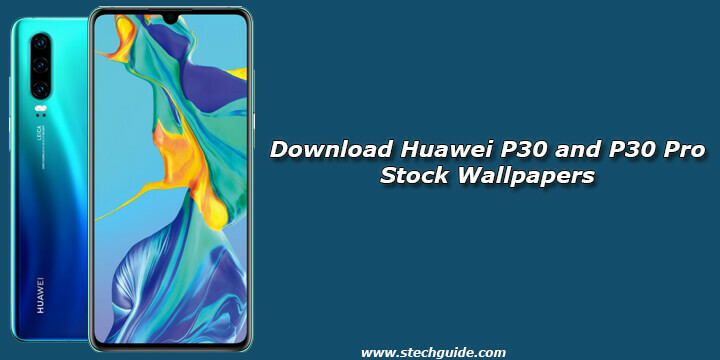 The Stock Wallpapers of Huawei P30 and P30 Pro have now been available to us and we are going to share them with you below. 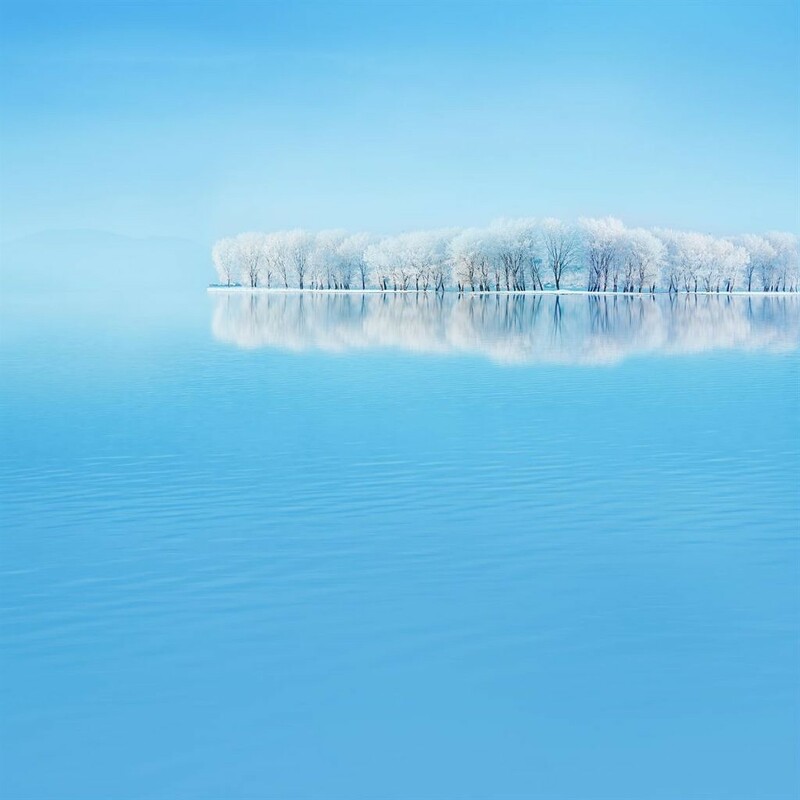 We provide you, 12 official Huawei P30 Wallpapers which looks beautiful on your device. 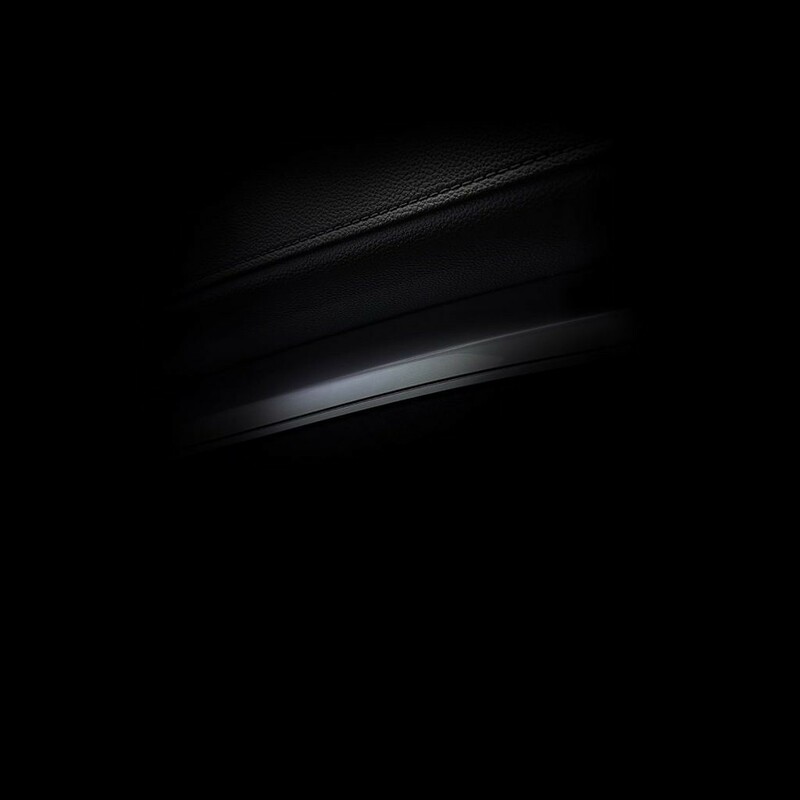 We shared all Huawei P30 and P30 Pro Stock wallpapers which you can download it from the bottom of the page. Huawei P30 comes in two different variants Huawei P30 and P30 Pro. Both variants have different screen size and processor but have the same triple camera setup and an in-display fingerprint sensor. 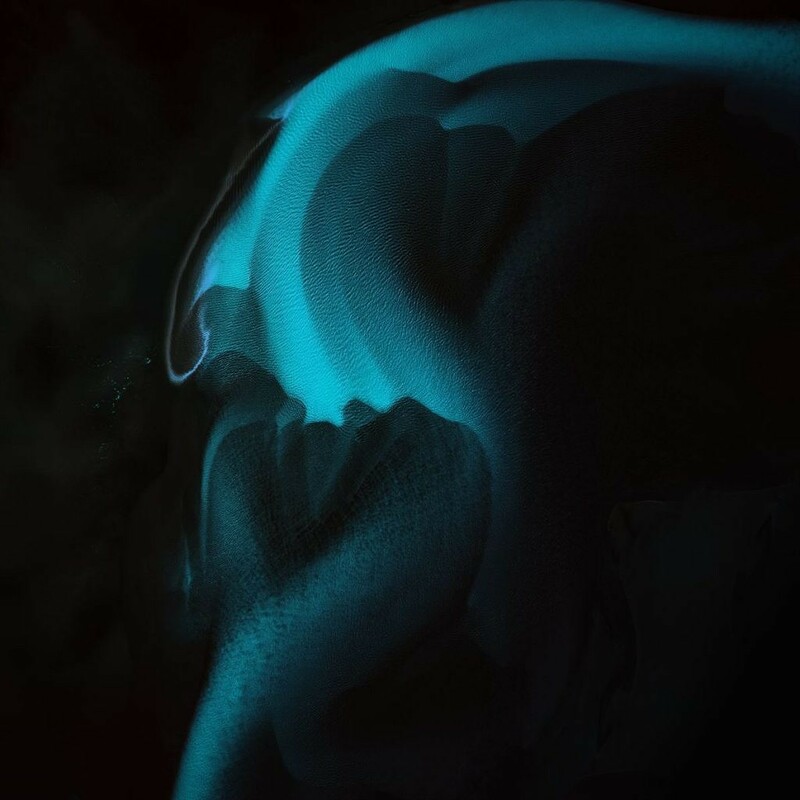 Download Huawei P30 and P30 Pro stock wallpapers from below. To make the display of the phone look stunning Huawei P30 and P30 Pro comes with a beautiful HD wallpaper. 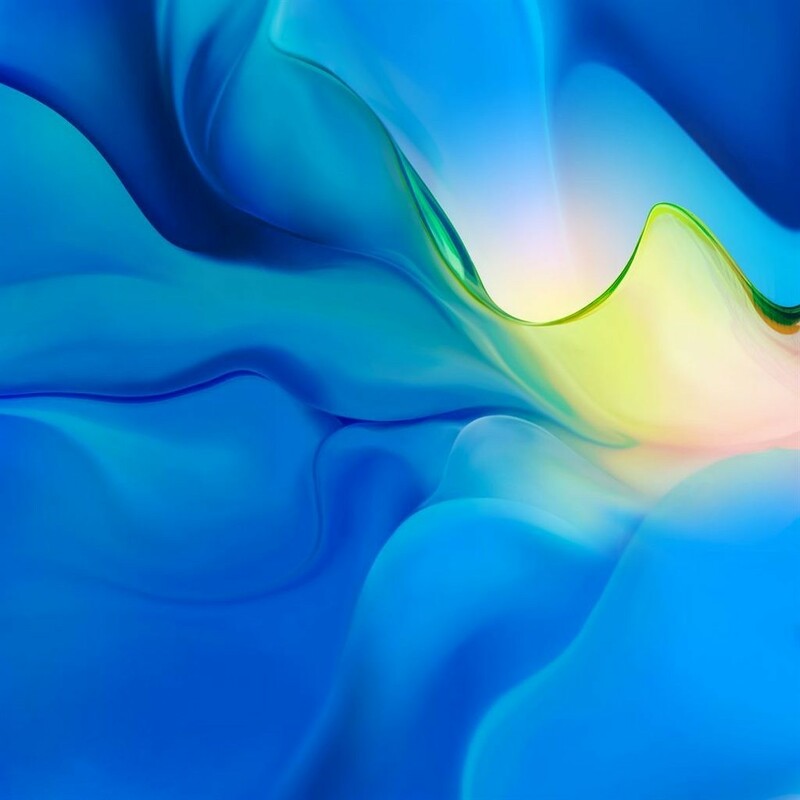 You can download this beautiful and colorful Huawei P30 and P30 Pro wallpapers and use it on any Android device. 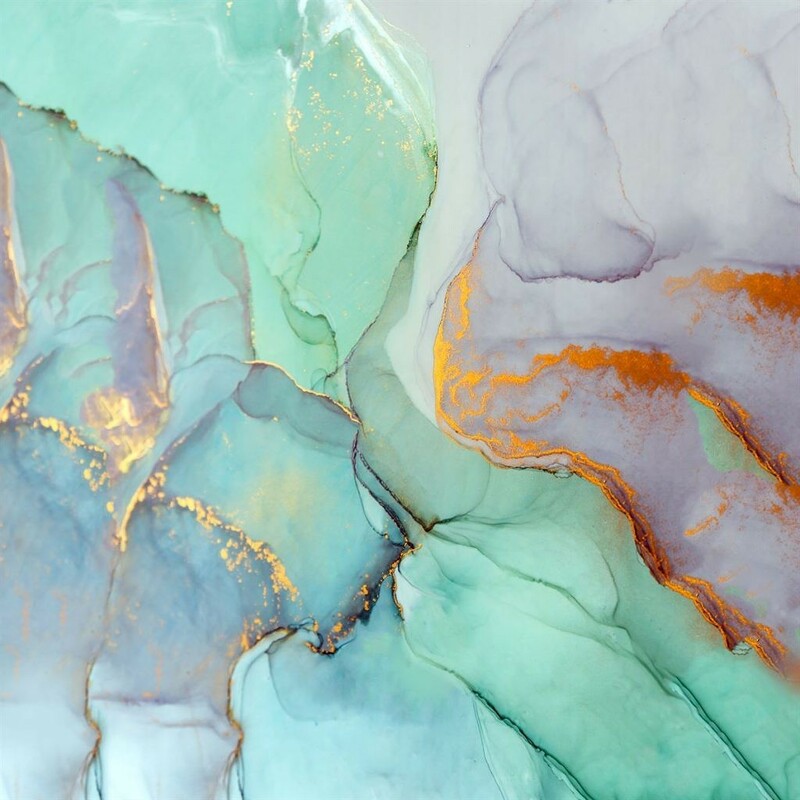 Check out Stock Wallpapers of Huawei P30 and P30 Pro. 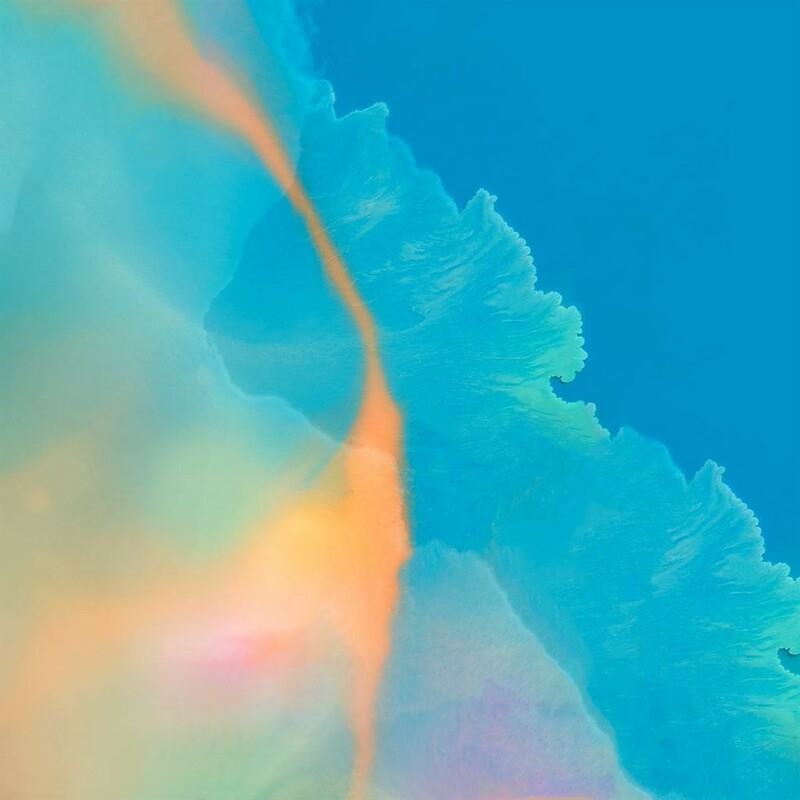 Huawei P30 Stock Wallpapers are available in 1080 x 2340 pixels which look beautiful on any Android phone. 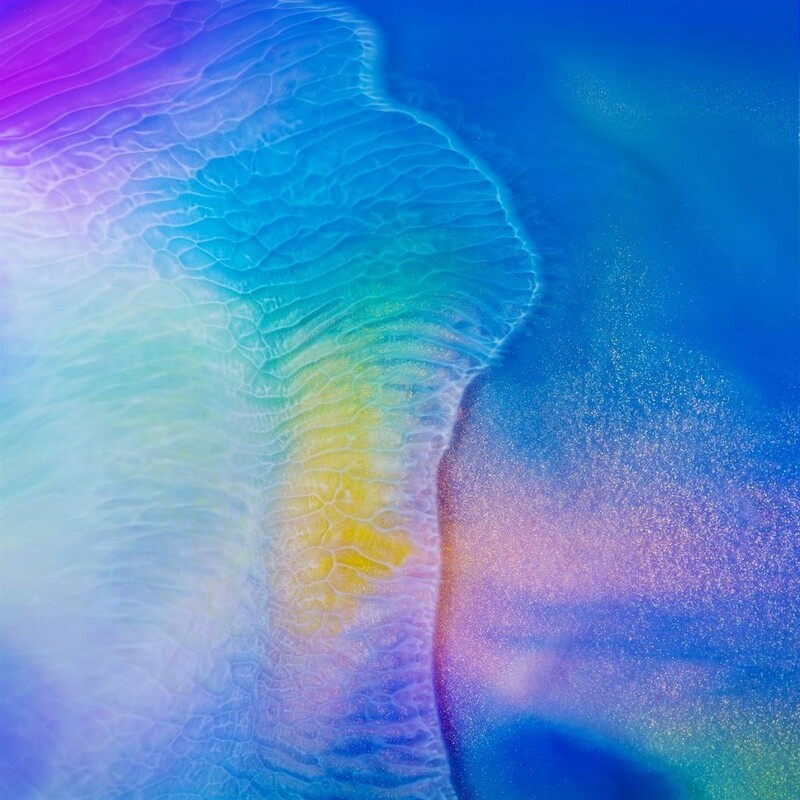 The Huawei P30/Pro has 12 stunning High-Resolution wallpaper. 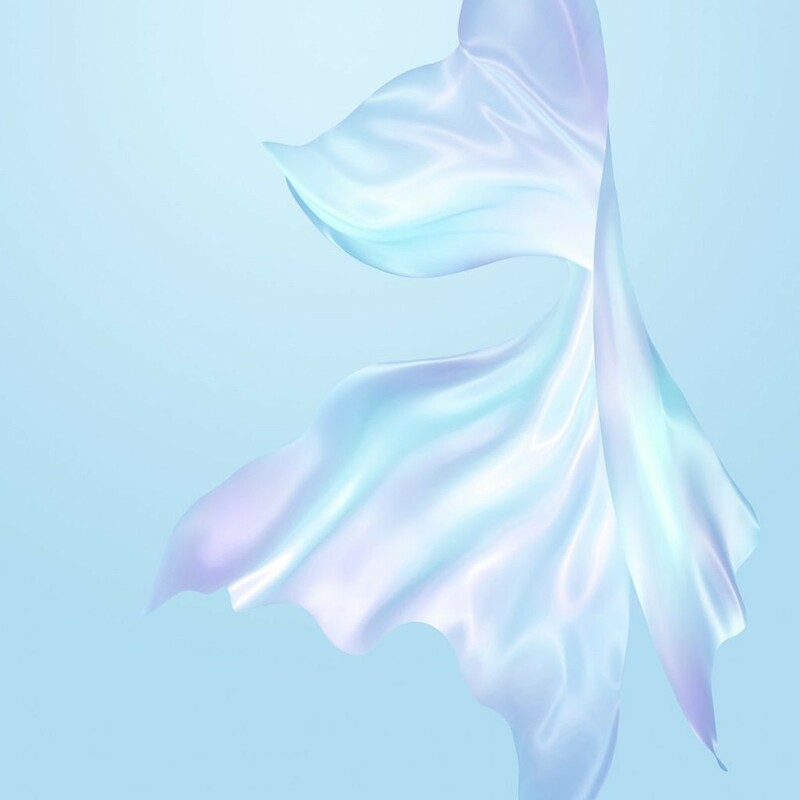 You can download a zip file containing stock wallpapers of Huawei P30 and P30 Pro in FHD+ resolution. All the wallpapers shown below samples is compressed and resized to fit here. 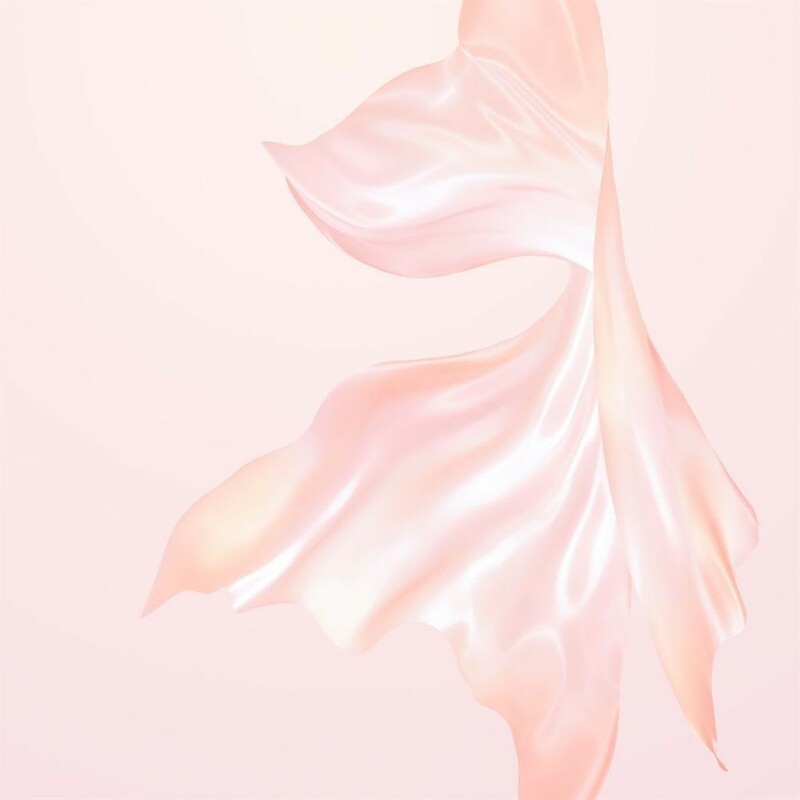 You can download all stock wallpapers of Huawei P30 and P30 Pro in 1080 x 2340 Resolution from the link below. Also, check out our Stock Wallpaper Section. These are the stunning and beautiful Huawei P30 and P30 Pro Official Wallpapers. 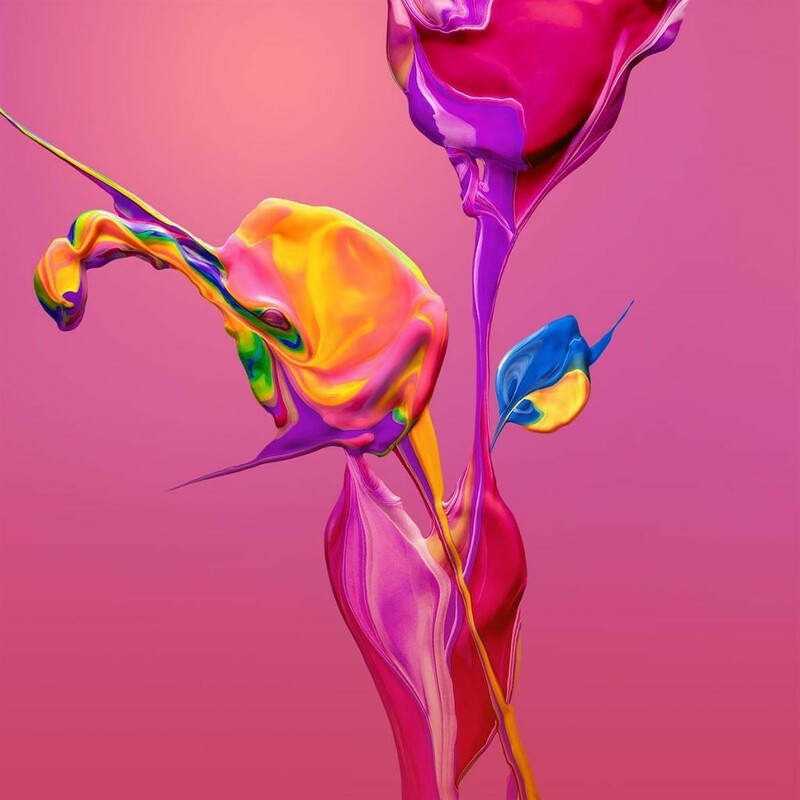 Download these beautiful and colorful Huawei P30 and P30 Pro Wallpapers and share it with your friends.